PANDORA Rose Beaded Wish Ring. 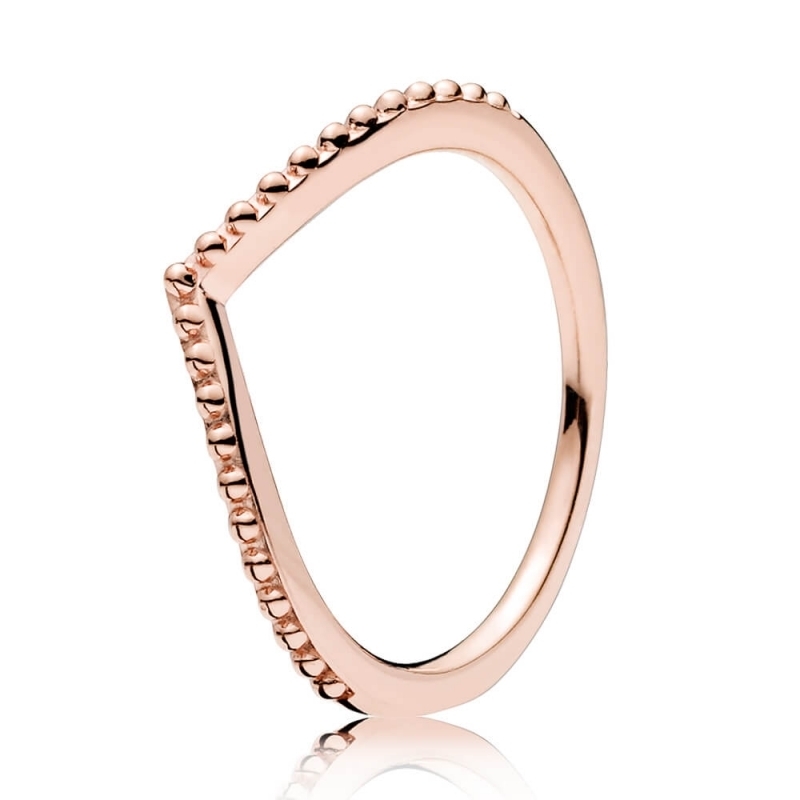 This PANDORA Rose chevron ring is given a chic twist thanks to its luscious beaded texture. Perfect for stacking with other wishbone rings in different sizes for a bold and fashion-forward look.